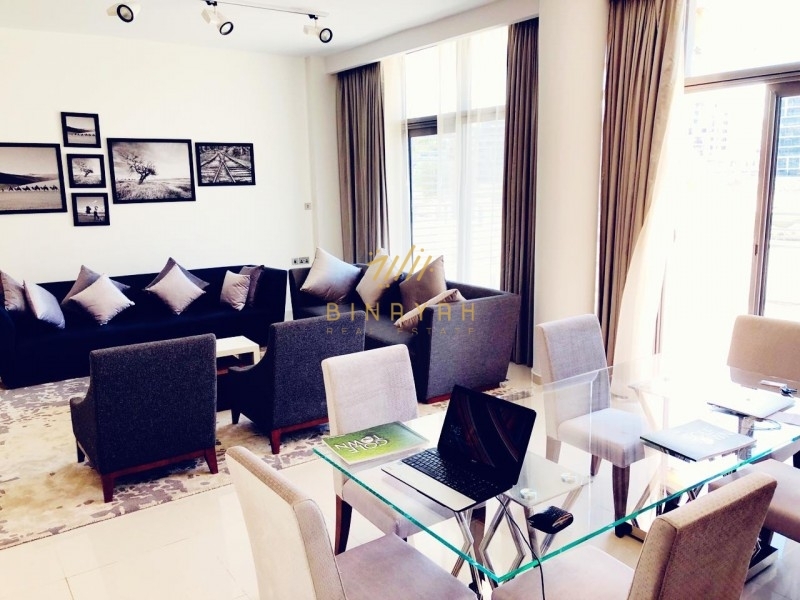 Best price 3 bedroom townhouse for sale in Mira Oasis Dubai - Binayah Real Estate Brokers are pleased to offer you this stunning 3 Bed Townhouse in Mira Oasis, Dubai. 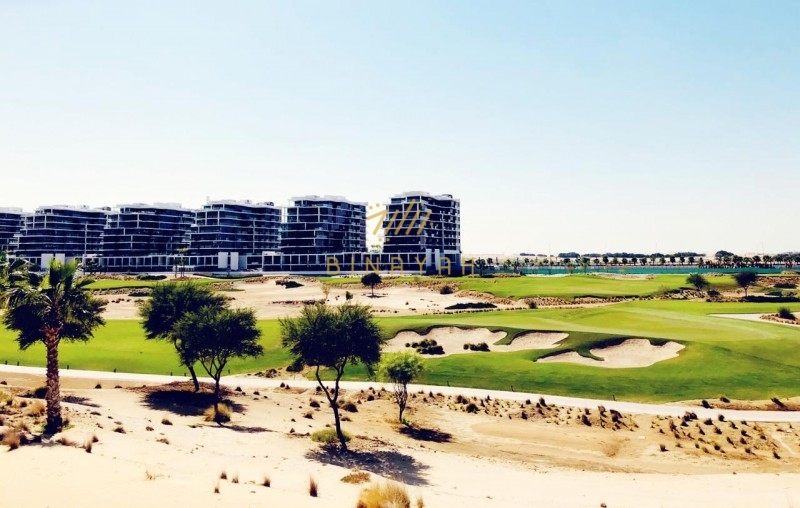 Brand new golf course view 5 bedroom + maid luxury villa for sale in Akoya (DAMAC Hills) Dubai - Binayah Real Estate Brokers would like to offer you this villa in Flora, Akoya Damac Hills, Dubai. 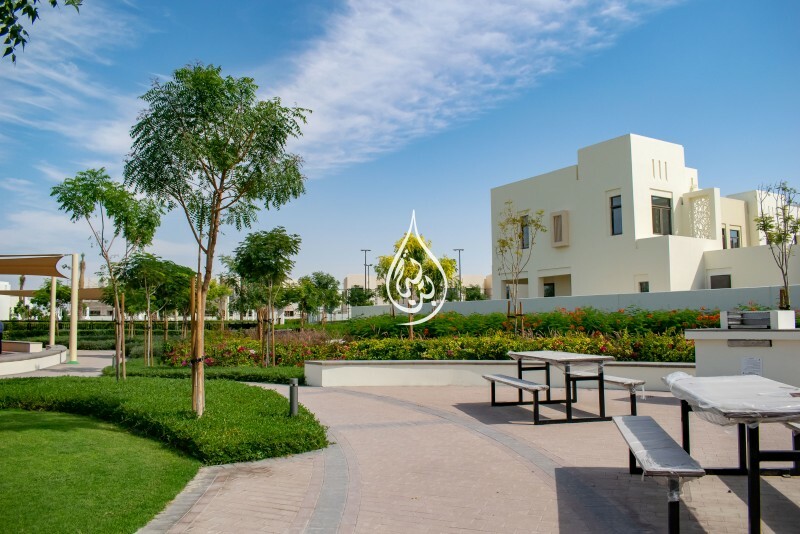 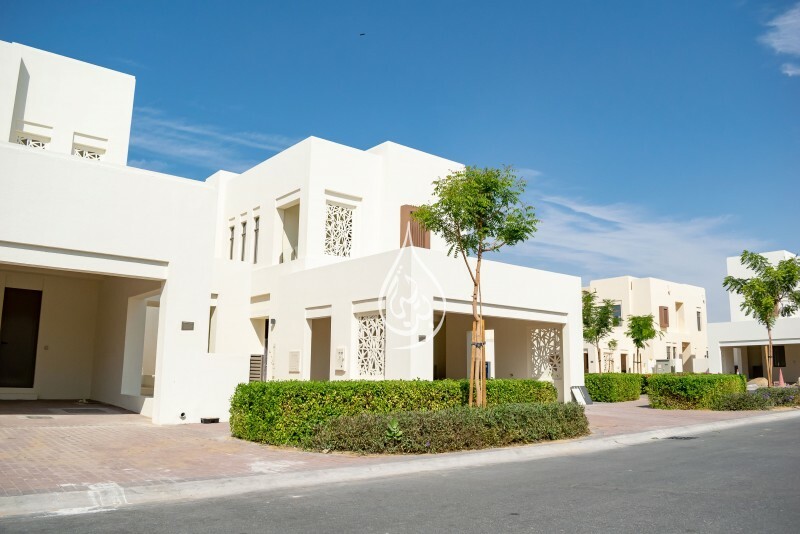 Lowest price 3 bedroom townhouse for sale in Mira Oasis Dubai - Binayah Real Estate Brokers are pleased to offer you this stunning 3 Bed villa in Mira Oasis.